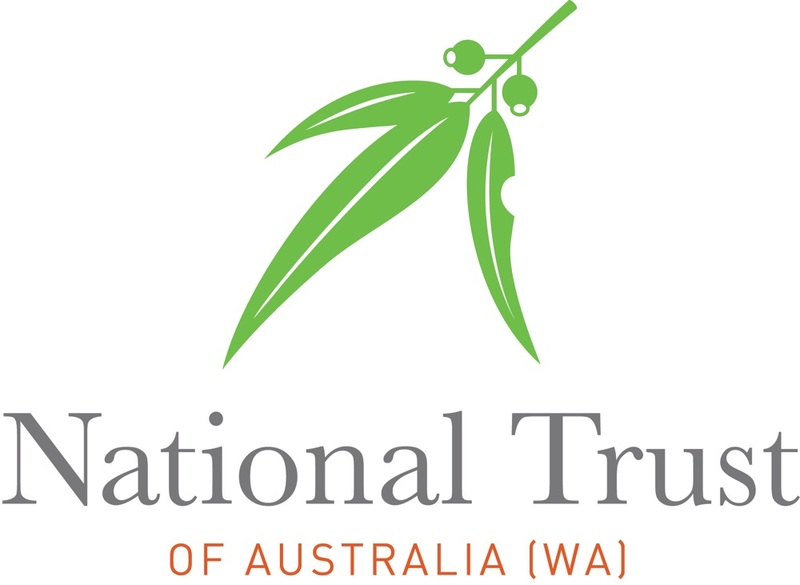 The National Trust of Australia (WA) works to raise knowledge, awareness, understanding and commitment to Western Australia’s natural, Aboriginal and historic heritage. The Trust achieves this objective through the conservation and interpretation of heritage places it manages on behalf of the community and government of Western Australia, and through its education and learning programs. 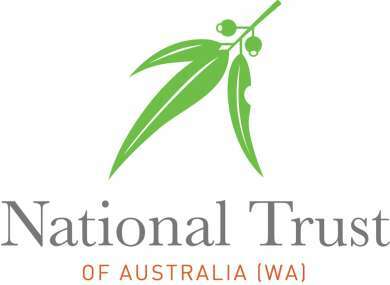 The National Trust of Western Australia acknowledges its properties are situated on Aboriginal land across the state.The National Trust recognises Aboriginal people remain the cultural and spiritual custodians of their land and continue to practise their values, languages, beliefs and knowledge.